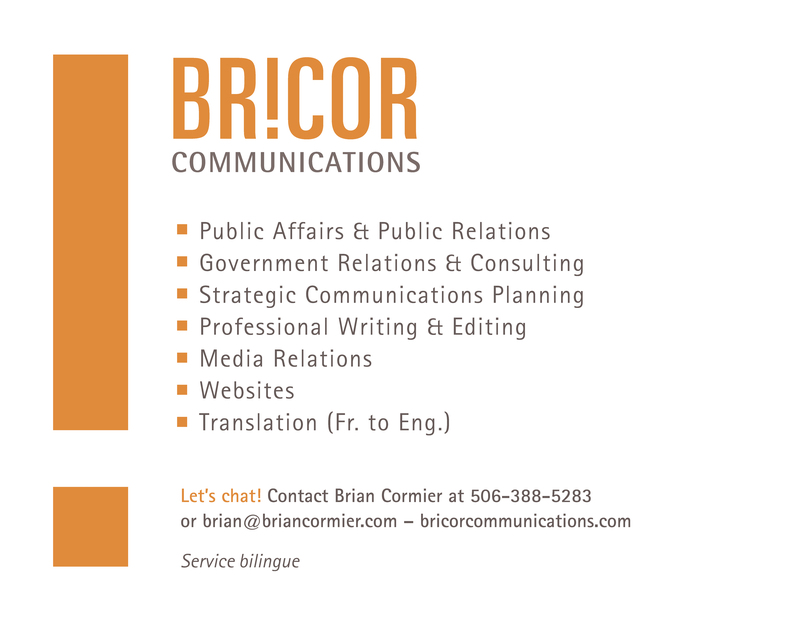 New ad for Bricor Communications! The Oct. 19-25 edition of Brian Cormier’s Weekly Update is out! The Sept. 7-13, 2015, edition of Brian Cormier’s Weekly Update is out! Winston Pearce, Chairman of TransAqua – the Greater Moncton Wastewater Commission, announced today that Kevin Rice has been appointed General Manager. The appointment was made following a comprehensive search over a number of months. 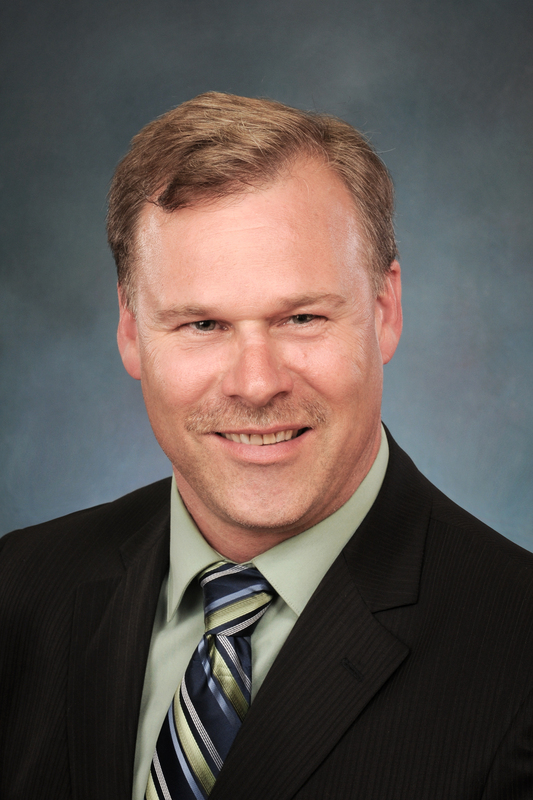 Mr. Rice is currently Deputy Commissioner of Transportation and Environment Services for the City of Saint John. He begins with TransAqua on Monday, August 31. 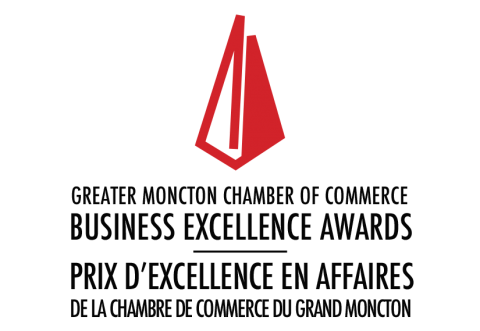 A native of Saint John, Mr. Rice holds a Chemical Technology diploma from NBCC-Saint John and a Bachelor of Science degree from UNB. He has experience with managing municipal wastewater treatment operations with the City of Saint John (2005-2009) and industrial wastewater treatment facilities in Halifax, N.S. ; and Kitchener, Toronto and Pickering, Ont. (1999-2002), and environmental compliance and industrial cleaning services with J.D. Irving, Limited (1998 and 2002-2005). Most recently, he served as Deputy Commissioner of Transportation and Environmental Services (2009-2015) with the City of Saint John, managing five very public-facing services (roadway maintenance, sidewalk maintenance, pedestrian and traffic, storm water management and solid waste management) with an annual budget of approximately $23 million. Mr. Rice brings wastewater treatment facility expansion experience to TransAqua from Saint John where he was a team member in the design and construction startup of the Eastern Wastewater Treatment Facility (Harbour Cleanup) and the Millidgeville Wastewater Treatment Facility expansion. He is a certified Atlantic Canada Water and Wastewater Association (ACWWA) Wastewater Treatment Class II Operator. Mr. Rice is a Certified Engineering Technologist and a volunteer member of the Canadian Technology Accreditation Board participating as a team member to accredit NBCC-Moncton’s Electronic Engineering Technology and NBCC-Saint John’s Chemical Technology programs. He has been a member of the Maritime Provinces Water and Wastewater Association (MPWWA), Atlantic Canada Water and Wastewater Association (ACWWA), Canadian Water and Wastewater Association (CWWA) and Water Environment Federation (WEF) since 2005 and is a past member of the CWWA’s Fats, Oil and Grease National Committee. As well, he has completed all provincial levels of basic emergency preparedness and emergency operations centre, including emergency site management with the Canadian Emergency Management College. He recently served as Deputy Director with the Saint John Emergency Management Organization (EMO) and brings strong emergency management and business continuity skills to TransAqua. TransAqua, the Greater Moncton Wastewater Commission (www.transaqua.ca) was established in 1983 to support the wastewater collection and treatment needs of the Dieppe, Moncton and Riverview tri-community. Since then, it has developed a 31-kilometre collection network and a treatment facility to best deliver on this mandate. It has also become a leader in the reuse of bio-solids through the generation of type ‘AA’ compost (the highest grade currently achieved in Canada) as opposed to disposal in a landfill site. The organization is now positioning itself to further upgrade its facilities to provide an enhanced secondary treatment approach that will allow it to meet recently introduced mandatory federal regulations prior to the 2020 deadline.